We all wished for this show to return and all our wishes have come true. 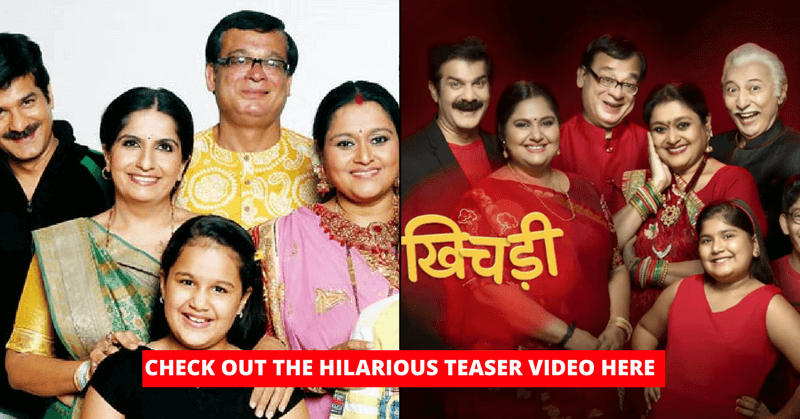 Yes, Khichdi is finally coming back on Star Plus and the teaser was uploaded yesterday on Youtube. JD Majethia was the producer and Aatish Kapadia, the writer of this famous show and also another one Sarabhai v/s Sarabhai. 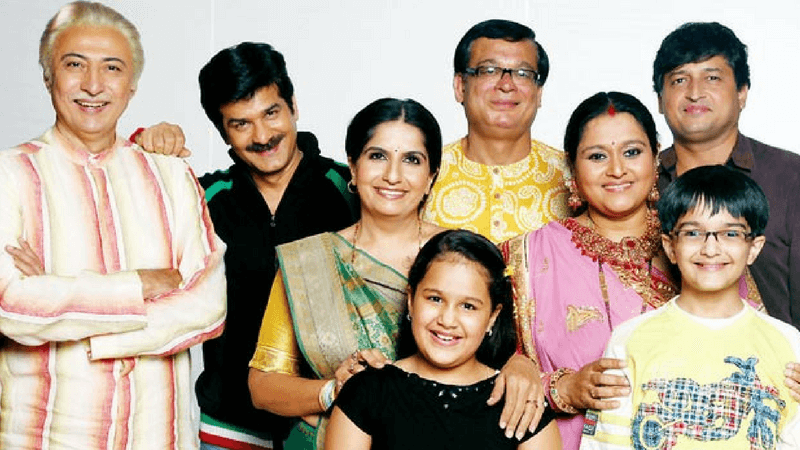 The Khichdi cast finally said “Hum Star Plus pe aarahe hai..”. 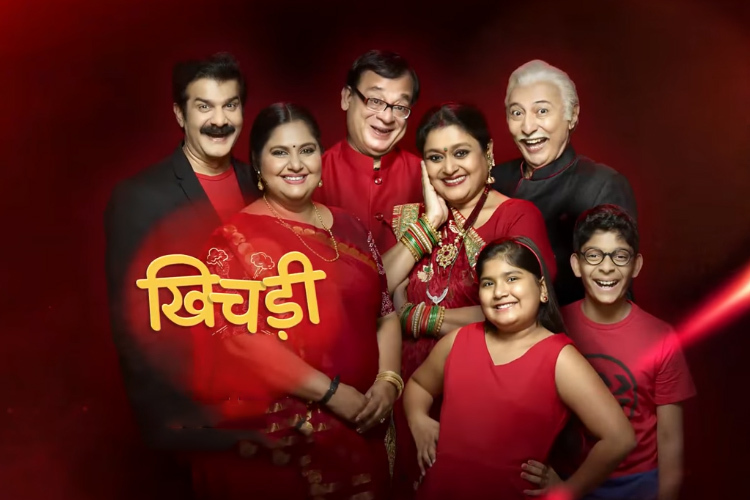 The 30-second teaser has the entire Parekh family gearing up to come on Star Plus and making preparations for it. The 1-hour show will prove to be a laugh riot for all of us. The voiceover in the teaser says, ‘Chatpate kisse le kar aaraha hai Atpata parivar’. And, yes we’re all waiting for this Atpata parivar to come and make us laugh with their antics. 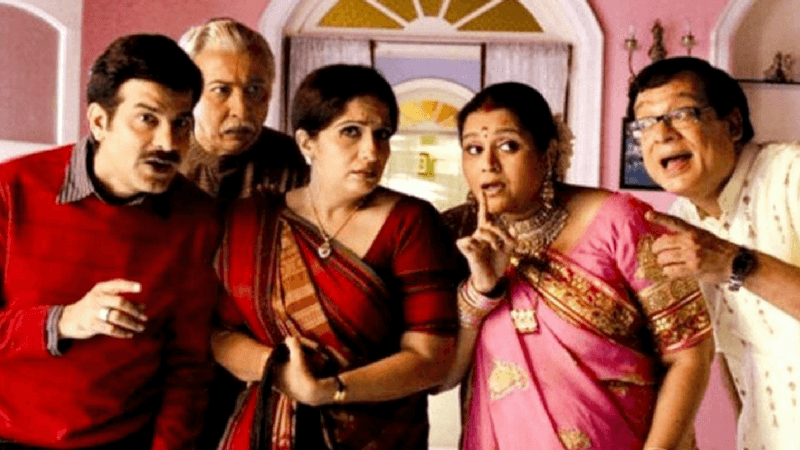 As in Khichdi – the movie where our favorite character Jayshree was replaced. Nimisha Vakharia was playing the role instead of Vandana Pathak which slightly disappointed us. But in the teaser, the best part is there is the same cast as the earlier show. So, we can expect the show to be a hit as the previous one. The story is not extended for a leap. That is, the same old storyline is there with Jayshree’s kids still being kids and not aging up. It’s actually good as it’ll give the same feeling watching it. Himanshu, Babuji, Hansa, and Prafful all are same and haven’t aged. So, it looks like Khichdi has come with a better and improved version. And we’re still hoping that the essence of the show remains same and make us giggle every time we watch it. We are very excited to see the Parekh family again handling their family issues with fun and laughter. Here, you can check the teaser of the show itself. This season will feature many cameos from famous TV celebs like Renuka Sahane, Deepshikha Nagpal, and others also. The makers are not scared about the TRPs during the IPL season as they are sure the show has many loyal viewers all across the country. The show will telecast from 14th April on Star Plus in Sat-Sun slot from 8 pm. Get ready to watch it with your families over dinner. While new shows are making a comeback on the Television, some veteran actors are no more in the industry. Going back to the old times, check out these 90’s TV shows that will bring the old memories back.